Each of us have good intentions to get started on working on our dreams, or at least thinking about them. And yet, so many of us struggle with starting projects, following through or reaching our goals as we get distracted along the way. Do you want to stop overthinking all the reasons why not and start making moves forward instead? If you feel under pressure to be a certain way, confused or just generally stressed, then I get it. This was me. Until I understood my own story and cracked the code to completion, now I am making it my life’s work to help other people do the same. I’m Wendy, The Completion Coach, and I used to be a professional over-thinker who could class “worrying” as a hobby on my CV and “distracted easily” as a skill. How to follow through and stick to something through to completion. How to deal with negative self talk and reduce fretting. How to solve destructive habits that have had you feeling trapped until now and blocked you taking action. Find your purpose and act on it without fear of judgement from others. Believe in yourself and believe ‘it’ is possible. Crack YOUR own code to completion and create a new reality for yourself no matter your life stage, your attempts before, or how busy you are. So if you are always stopping and starting, just plain stuck or unable to start then maybe now is your time! Start today & see it through, no matter how busy you are, stressed you feel or your life stage. You can change your story and it is your story to own. Nothing gives me greater pleasure than helping people complete, follow through and reap the rewards! 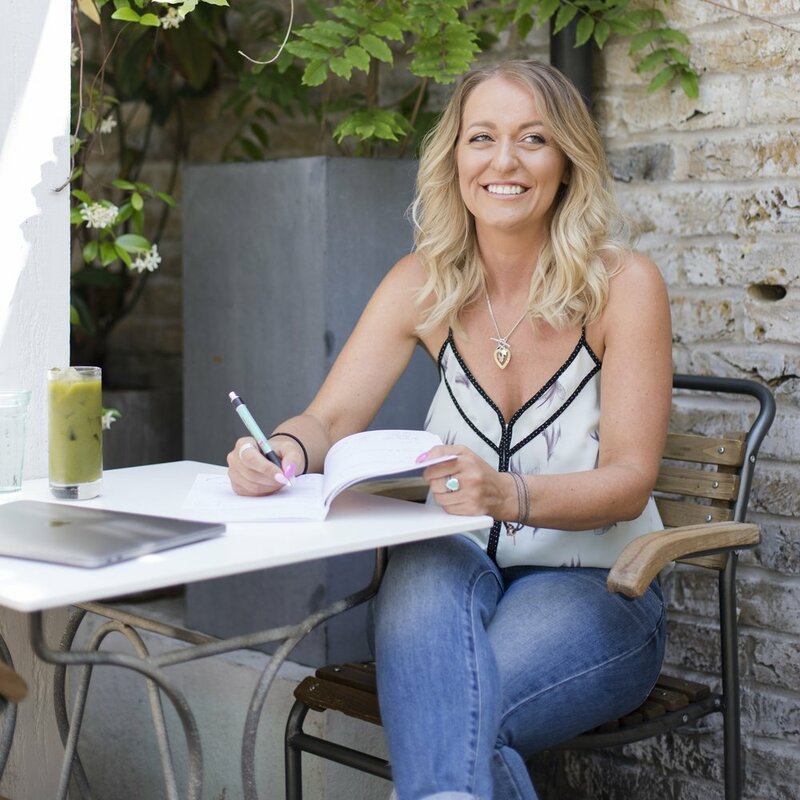 “Coaching with Wendy helped me take a look at my life holistically and then focus on the areas where I wanted to make change. Wendy is an incredibly positive person with a natural way of helping you see things from a different perspective and break things down into manageable steps.” - Katherine F.
Never more than twice a month unless I have something EXTRA to tell you! It’s time for you to follow through. I will show you how.